Attention to D E T A I L S is what differentiates mediocre from FABULOUS... cabinet hardware and fitments can act like the jewelry of your cabinets.. no matter how simple, the style can be elevated to a higher level. These are handcrafted by artisans and leather is sourced from the finest tanneries in Italy. 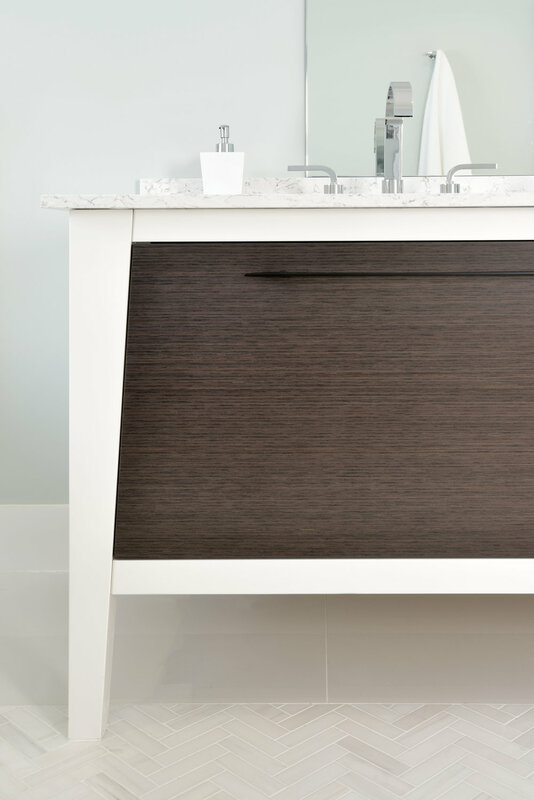 Perusing this website and reading the article made me have a new appreciation for the value of hand crafted, high quality details which add personality as well as functionality to a piece of furniture or cabinetry.